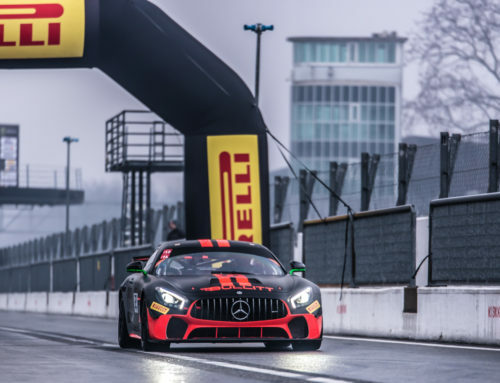 Following the accident at Spa in July, Andy Meyrick returns to the track behind the wheel of the Bullitt Racing Mercedes AMG GT4 in the inaugural SRO GT4 World Final. September 26, 2018, Manchester, GB. 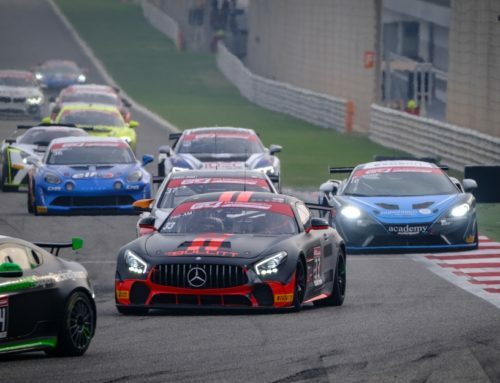 – Following a particularly nasty incident at Spa Francorchamps at the end of July, Andy Meyrick returns to racing for the inaugural SRO GT4 World Final at the Bahrain GT Festival at the Home of Motorsport in the Middle East on 30 November and 1 December 2018. 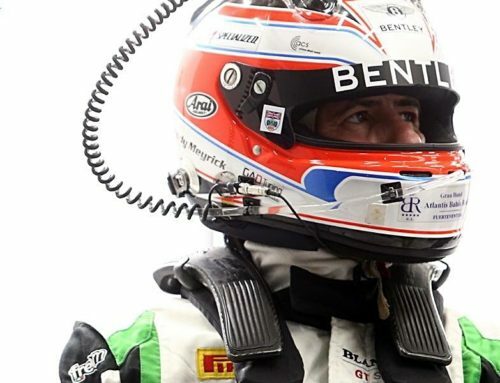 Alongside team owner and co-driver, Stephen Pattrick, Meyrick is back in the Mercedes AMG GT4 with Bullitt Racing. 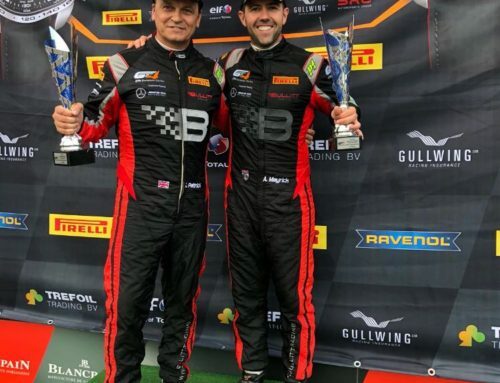 In their last race together, just one week prior to the accident at the same track, Meyrick and Pattrick enjoyed a resounding victory at the legendary Spa circuit in Belgium. The pair hope to re-live that success and compete against the other Pro-Am line-ups with the format being two 60-minute qualifying races followed by a main 60-minute event.